Love being outdoors but sick of those annoying blood-sucking mosquitoes? They may be great bait for birds and bats, but you don’t want them hanging around your children and your family. You also don’t want to cover yourself in harsh chemicals to repel them. So, aside from making your property less friendly to the buggers by getting rid of any standing water, what can you do to keep mosquitoes away? It turns out that mosquitoes are attracted to certain odours in human skin. They’re especially attracted to your body odour and other secretions, meaning that if you’re spending a lot of time running around and sweating, you can expect to have more mosquitoes following you around. Alternately certain strong smells can both hide your scent and deter them from getting close enough to bite you. 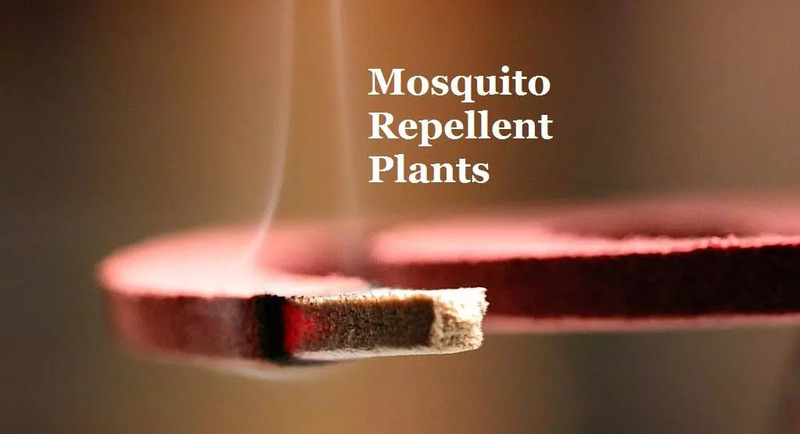 Instead of going the chemical route, here is a collection of mosquito repelling plants from Happy Planting, to make mosquito control more natural. You can’t just plant and be done; however the aroma needs to be in the air around you, at the very least, and ideally on your skin. Here are four mosquito repellent plants that work great and can be kept in pots on a porch, near a door, or anywhere else you plan to assemble outside. Artemisia/ Wormwood: This perennial plant can be easily grown in full sun. The pungent odour of this plant can keep mosquitoes at bay. Once again, you should make sure this plant is not rubbed on your skin. Lavender: Grow it indoors near a sunny window, or outside in your garden or flower bed to keep the mosquitoes away. lavender repels mosquitoes because mosquitoes dislike the scent lavender gives off. It can be planted in gardens or made into oil and applied to the skin or mixed with other oils to keep mosquitoes away. Lemon Grass: Mosquitoes hate the lemony scent of this plant. With some patience, you can easily grow this plant in your garden. Lemongrass prefers good drainage and full sun. Holy Basil/ Tulsi: Studies show that the essential oil from this herb is toxic to mosquito larvae. Basil is one of the few herbs in which you don’t have to crush the leaves to reap its benefits. Great for kitchen and gardens. Before reaching for the chemical sprays next time, try planting these easy-to-grow plants which have natural mosquito-repelling properties that have been proved scientifically. You can find these plants online at www.happyplanting.in in Delhi/NCR. 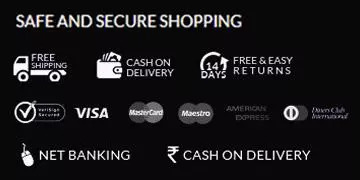 Happy Planting has introduced a new range of medicinal plants, that can even be gifted to your friends and family that you care so much about. They also encourage building complexes and corporate offices to plant these indoors and outdoors to protect your fellowmen/women and children from sickness. With these plants in your garden or balcony, it will be easier to get rid of mosquitoes, and enjoy your time with your family. Be safe and healthy this summer!